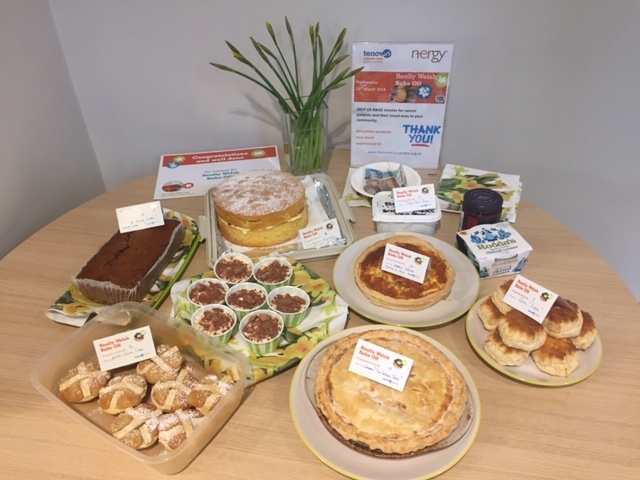 On Wednesday, 14th March we held our Really Tasty Bake-off in support of our regionally chosen charity of the year, Tenovus Cancer Care. 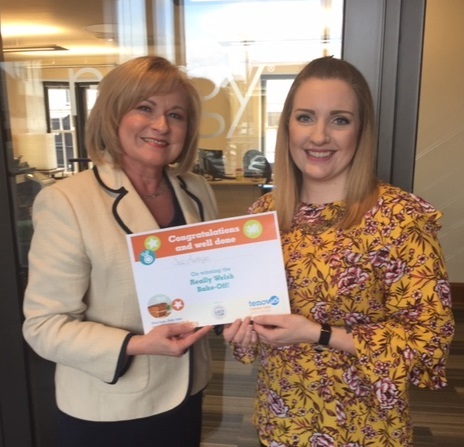 After holding two successful bake-off fundraisers last Spring and Summer, we didn’t hesitate at the opportunity to get involved with the Tenovus Cancer Care’s Spring Bake-off campaign to help raise monies which will support cancer patients and their loved ones in the community. We had a good number of entries (mostly welsh recipes) ranging from Wobby Cheese & Leek Welsh Quiche, Welsh “hot-cross”cheese cakes to an Owain Glyndwr (NOT Victoria Cake), so big thanks to everyone who joined in and donated. As a result of our employees’ generous donations on the day, we raised £50 from our fundraising event. 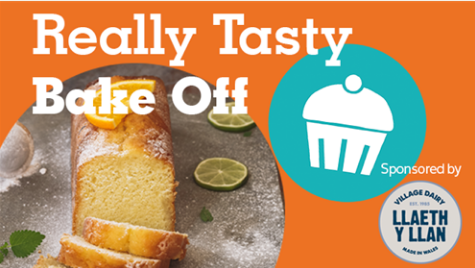 It was another exciting morning for all the bake-off entrants who were eagerly awaiting the decision of who would be crowned Champion baker which was decided by a “top three” vote-off by our head office and Wales team employees. As a result, we offer our congratulations to Sue in our Admin Team who was our worthy winner! 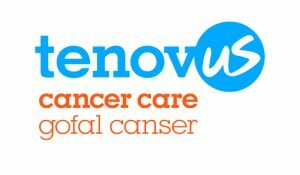 n-ergy proudly supports Tenovus Cancer Care. Click here to find out more about the charity and click here to find out more about our support.